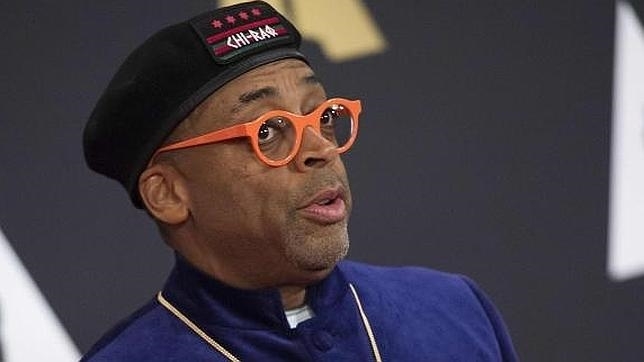 You know this is true: Spike Lee is one of the most recognizable, most respected and most influential filmmakers here in the U.S. and overseas. I have proudly spent money to see his films since the 1980s. "With the right white man, we can do anything." That is a line from his current film, a line of dialogue that broke me up laughing in the movie theater because...well, it's true. The line was delivered by actor John David Washington who also delivers one hell of a good performance as real-life character Ron Stallworth. My buddy Scott Simon interviewed Ron Stallworth last year on NPR's Weekend Edition. Stallworth talked about his memoir that served as the basis for BLACKkKLANSMAN from director/writer Spike Lee. Yes. This is based on a true American story. A black detective went undercover and joined the KKK. 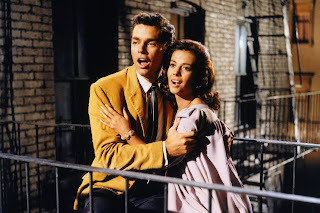 To me, this film is brilliant and blistering in its timeliness. I have an Academy Award hope for Spike Lee. 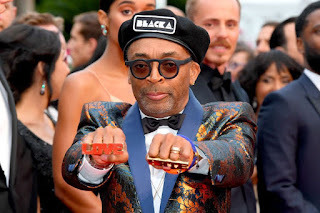 And I have a few words about another filmmaker who posted a rave review on Twitter about BLACKkKLANSMAN after a preview screening. That fellow filmmaker is Barbra Streisand.